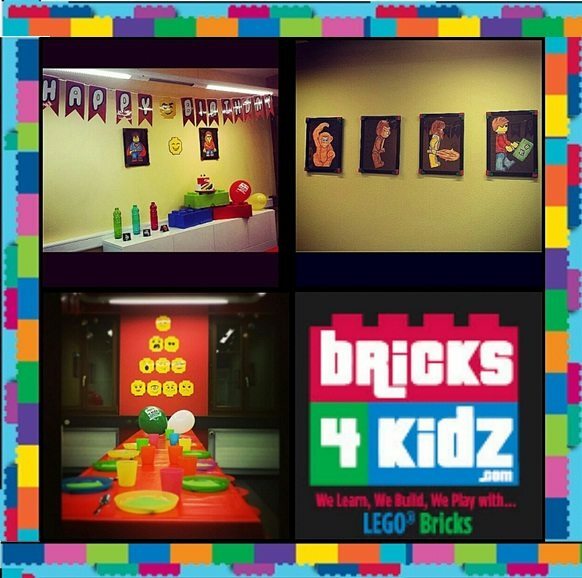 A Bricks 4 Kidz® is an energizing and entertaining experience. 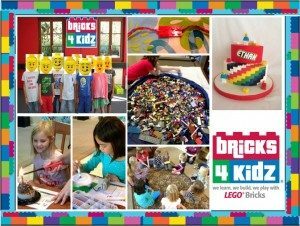 We offer children from 4 years old, games, constructions of our exclusive models and of course a place for creativity so that they build everything that goes through their minds with LEGO® bricks! Adapted to the age and the number of children, you benefit from a personalized party, whose animation is entirely supported by our animators. Ideal for having an original party that children will remember! 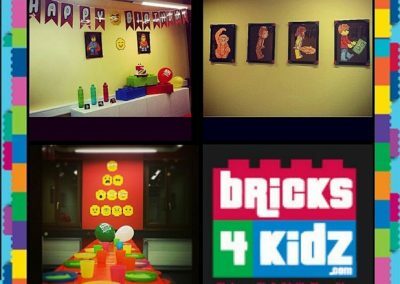 Looking for an original idea for your child’s birthday party? Contact Us to get the perfect birthday party for your child. Thank you very much for yesterday !!! Maxime was delighted with his party and the moms of his friends gave me very positive comments. So a resounding success ?. I really appreciated your help and your attention to detail, the fact was only more special (and less stressful ?). Thank you very much for the photo; what a beautiful memory! I will definitely talk about your center.